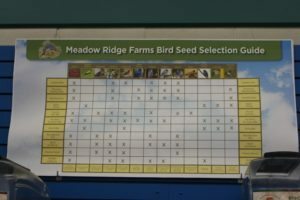 Every year California Spring Trials guarantees breeders' new variety introductions, but here are some standout merchandising display ideas from this year's event. Every year California Spring Trials guarantees breeders’ new variety introductions, but here are some standout merchandising display ideas from this year’s event. 3. Adansa and Ambella campanula at Pacific Plug & Liner. Remind your customers that the gardening season doesn’t have to end with summer. 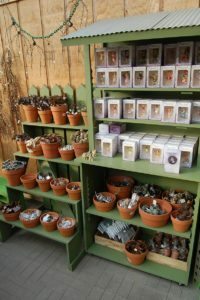 View standout merchandising display ideas from the 2015 California Spring Trials.